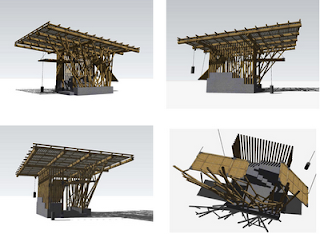 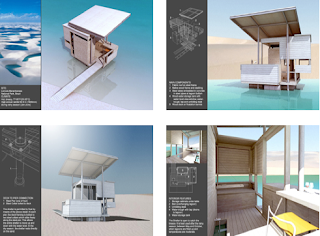 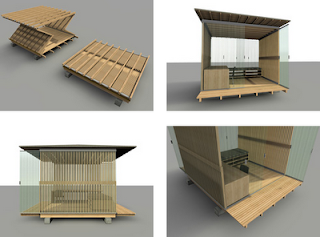 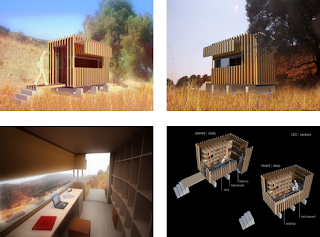 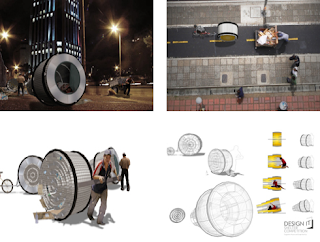 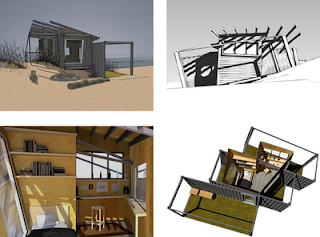 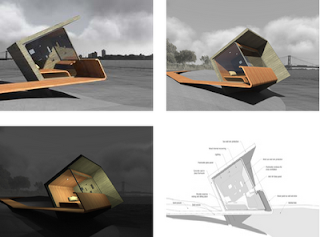 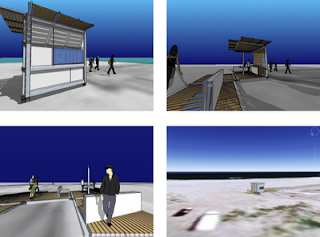 Retired SketchUp Blog: Shelter Competition: Vote now! 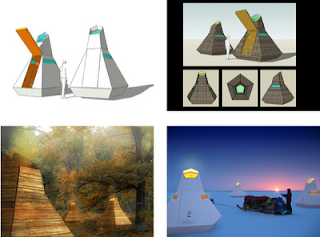 Voting ends October 10th. 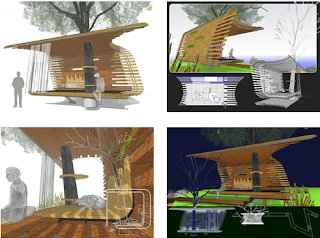 The winners of both the People's Prize and the Juried Prize will be announced on October 21st, at the Guggenheim Museum's 50th Anniversary Celebration in New York, and on the Guggenheim's web site.